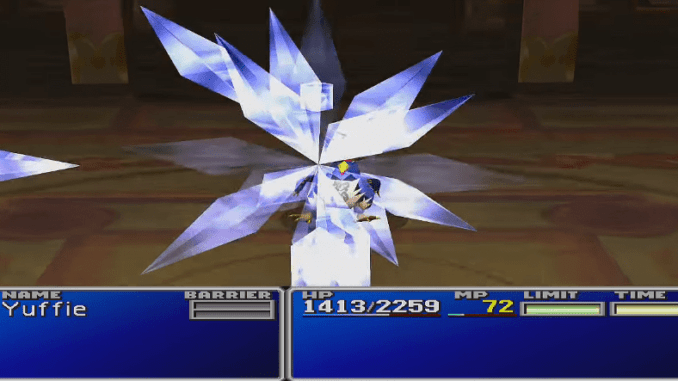 A boss guide for Shake in Final Fantasy (VII,) including boss stats, attacks, and strategies on defeating it. 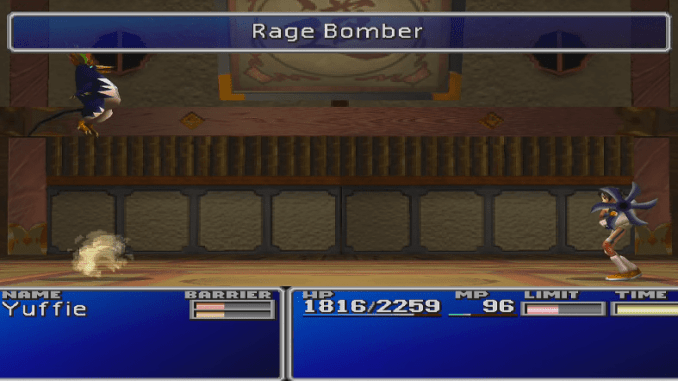 Deals damage to Yuffie and may inflict her with the Fury ailment. Can often miss the target. 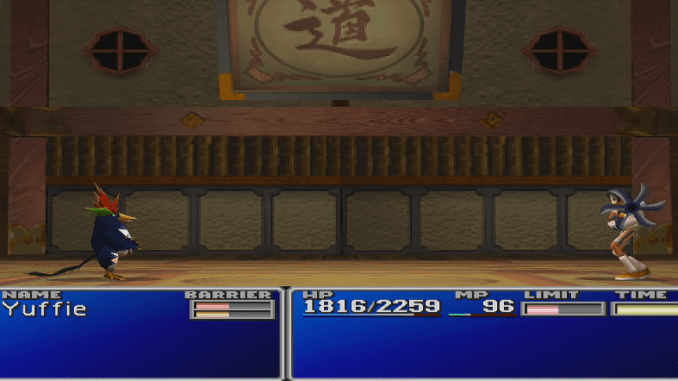 When the fight starts, cast Barrier to prepare for Shake’s relentless attacks. You can counter this by casting Haste on your party and Slow on him. You can make quick work of him with the L4 Suicide Enemy Skill if you have it. Constantly heal and setup Barrier whenever necessary.